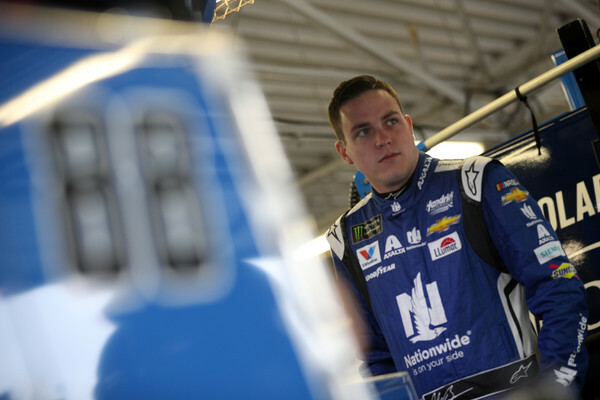 Alex Bowman and the rest of Hendrick Motorsports has not gotten off to the start they have hoped. 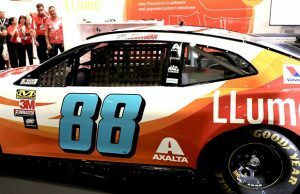 Bowman is looking to the short track of Martinsville Speedway this weekend as getting his 2019 season back on track. Though five races thus far Bowman has a best finish of 11th which came at both Daytona and Las Vegas. He finished 21st a week ago at Auto Club Speedway. 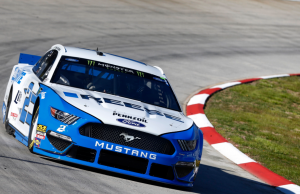 A year ago Bowman had a similar start to the season but pulled though for a seventh place finish which has him eyeing the paperclip shared track. After last seasons run at Martinsville Bowman would earn ten more top 10 finishes. 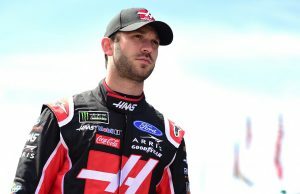 Bowman currently sits 16th in the Monster Energy NASCAR Cup Series point standings.